The Wotofo Stentorian Ram Squonk Box Mod is a high-quality squonk mod in the market with a reasonably price. 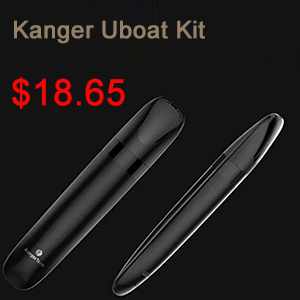 It is powered by single 18650 battery, which is not included. 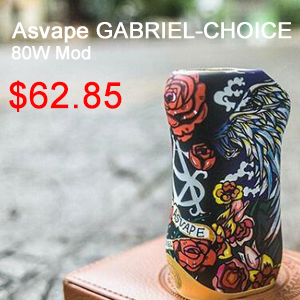 This mechanical box mod is high-quality by making every piece of metal plated with 24k gold. The gold plated metal ensures a high conductivity of the electronics and corrosion resistance. The fire button on the side of the mod is also gold colored and has a security lock. When the device is not in use, you can turn the ring around the button to lock it. The PEEK insulation ring surrounding the spring loaded 510 connection makes overheating not a problem. Through the small window in the battery door you can see the squonk bottle clearly. 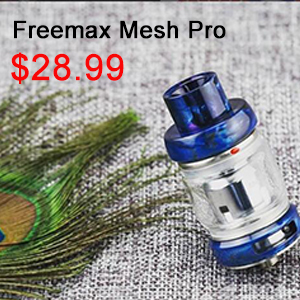 That makes it compatible with bottom feed atomizer. This bottle can be easily removed. Opening the battery door and unscrewing the PET bottle from the feeder, then you can remove it. The soft and easy-to-press PET bottles makes the Wotofo Stentorian Ram super user friendly. This Wotofo Stentorian Ram Squonk Box Mod is for advanced users. Please make sure you have the proper knowledge before purchasing it. You can find more details on Urvapin. Please go and have a look. 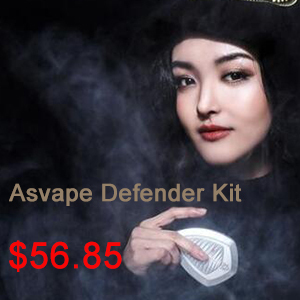 This company is one of the best in vaping when it comes to tanks, they consistently release great atomizers in all styles. I still recommend to this day everyone’s first RDA should come from Wotofo. What you might realise is this tank is marketed as having a 2ml capacity, However its a 4ml tank with a silicon reducer ring. This ring is pre-installed and limits the tank to 2ml but it is removable! I ofcourse removed this immediately because who doesn’t want an extra 2ml’s and it also looks a lot better when removed. Now lets talk about the coils, you get 2 x 0.25Ω which have great flavour and longevity. 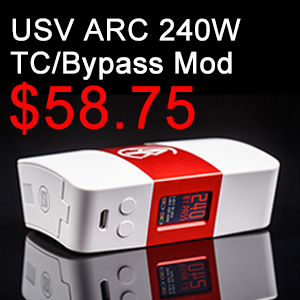 The recommended wattage is between 35w – 60w, I personally found the best wattage at 45 watts. The flavour is comparable to that of the Smok TFV8 coils but in my opinion, better. Cloud production isn’t impressive but this doesn’t both me as i’m more about the flavour and this tank has a bucket load of flavour. The functionality of the tank is what it most impressive. The top fill cap is very easy to take off with its well designed grooves and smooth threads. The coil size is the exact same as the Smok TFV8 ones and are therefore cross compatible! Lastly the 510 pin is insulated and protrudes alot, not that you would but you could use this on a hybrid mod. Wotofo Flow Sub-ohm Tank is a direct lung vape but the air flow is slightly restricted. The air flow is fully adjustable and can be completely closed off. All round this is a great vape with the highlight being in the flavour and the easy of use. The only downsides I could find is the drip tip isn’t the most comfortable but as it has a 510 connection you can easily switch it. My final thoughts are this tank is one of, if not the best flavour sub-ohm tank I have reviewed. 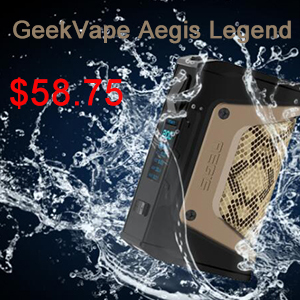 It has a tight direct lung air flow with many coil points. It is also in my opinion one of the best looking sub-ohm tanks around at the moment.